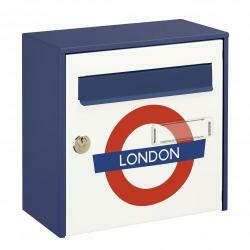 Our new and exclusive range of personalised letterbox prints! As standard, currently we supply a Union Jack letterbox, Tartan letterbox and London letterbox, however perhaps you want your unique company logo, favourite football club, national flag or country crest printed and displayed proudly on the front of your letterbox? 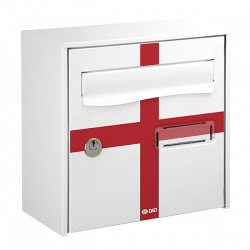 Anything is possible with bespoke letterbox designs, maybe you are a fan of street art prints or a touch of humour, with a special message such as "no Junk Mail". 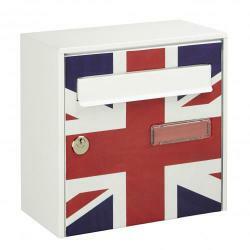 Make your letterbox really yours and stand out from the crowd. 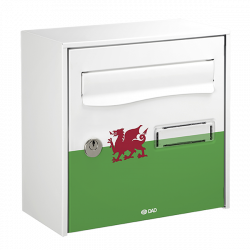 Suitable for large amounts of mail and wall mounting, to suit all requirements. 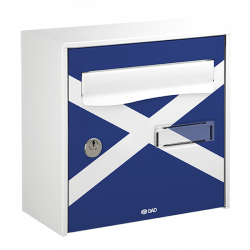 This easy to use letterbox range is manufactured of electro galvanised steel, UV resistant, scratch resistant and waterproof, keeping your mail dry. 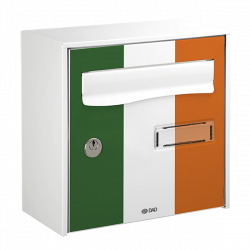 What an original and practical way to show your colors, letterboxes don’t have to be boring, they can be eye catching! 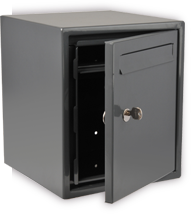 Contact us if you have an idea you would like to create and we can make it happen. 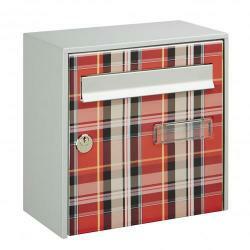 View our letterboxes for dimensions and features.